What's the weather forecast for Grandvalira this week? Check out the long-range weather forecast for Grandvalira, including temperature, predicted snowfall and wind details at the summit and base throughout the day for the next week. 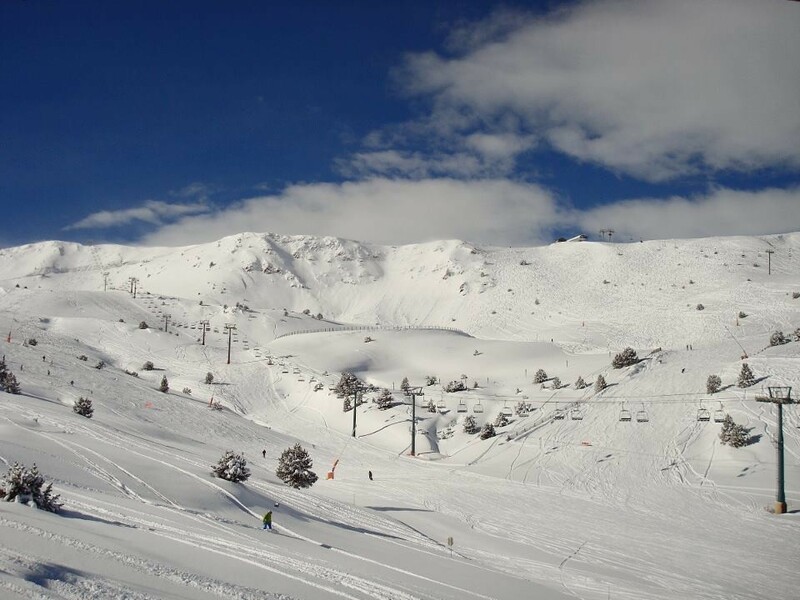 Tab over to overview or Hour by Hour for alternative views of the Grandvalira weather forecast. Monday and Tuesday very warm, fantastic blue skies, pistes well maintained, lower slopes becoming slushy by lunch time. world cup has closed two black runs in to the Tarter and Soldeu. slopes very quiet in general. conditions still holding up well. slushy lower down later in afternoon and hard packed in the morning but still loads of great skiing to be had. Generally speaking the skiing is better than I expected after 2 weeks of sun. Yes, it's a little icy in the morning but by 11ish that hard surface has broken up and softened to a reasonable surface. By about 4 it has overcooked and can be a bit slushy. However, a bit of fresh snow is needed if runs are to stay open. light snow, interspersed with sunny spells today, all runs are well covered with no bare patches and no ice except at the very exposed top, shaping up to be a great week. Heavy and steady snowfall for the last 2 days. Most higher altitude runs closed (including the access between Soldeu, Canillo and Pas de la Casa. Lovely pow all round, but half of resort is inaccesible. Main road drivable but side roads getting snowed under. Been chucking it down all night and continuing this morning. Plenty of fresh powder and more forecast this week. Cannons on full service in sunny days!